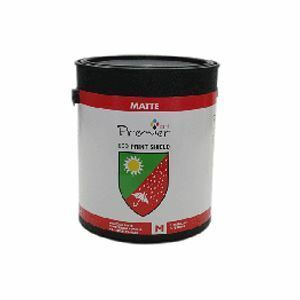 Pakor. 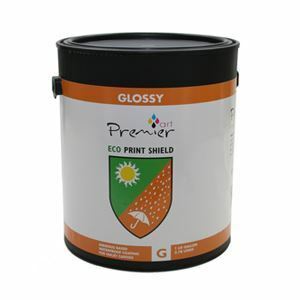 Premier Imaging Print Shield Image Coating Protects Your Water-Resistant Inkjet Media Projects. 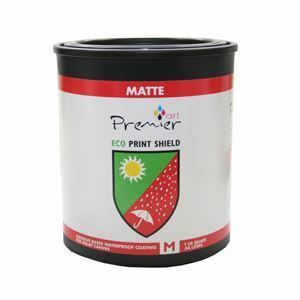 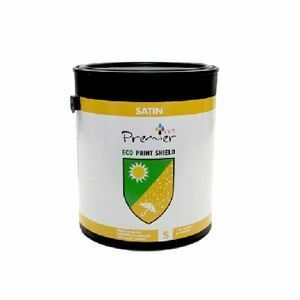 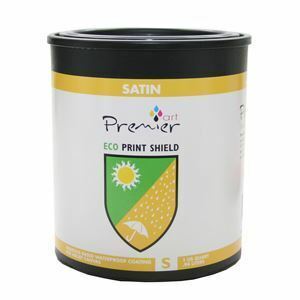 PremierArt™ ECO Print Shield is a revolutionary water based protective coating designed specifically for water resistant inkjet media. 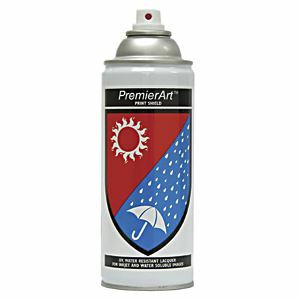 Its advanced polymer technology will not crack when strected on canvas. 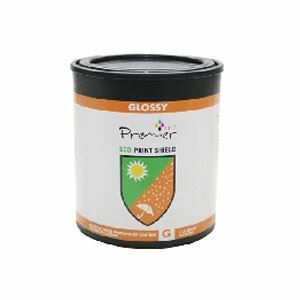 Available in Gloss, Satin, and MatteECO to meet your every need.